Everyone is regularly exposed to UV rays. 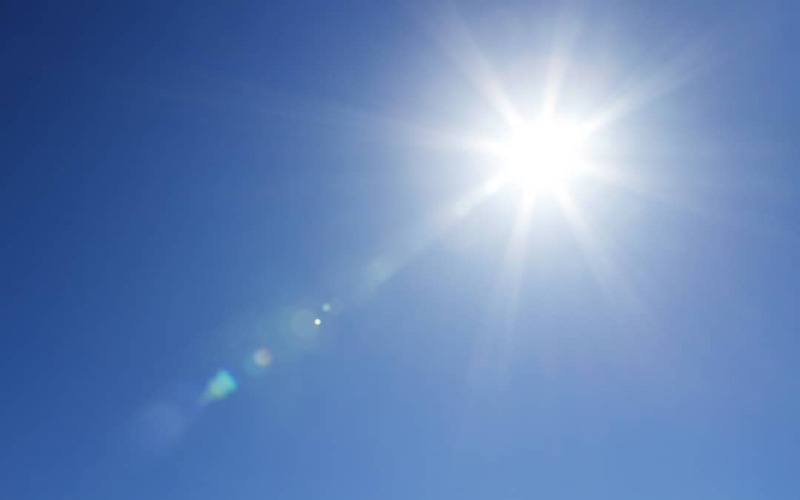 However, the possible dangers of many years of exposure to these unsafe rays are not often considered, to a point where the majority of people take little action to protect their eyes, even if they’re expecting to be exposed to the sun for an extended period of time. Overexposure to UV is dangerous and irreversible, and may lead to several serious, sight-stealing diseases in older age. Therefore, ongoing protection from these rays is extremely important. There are two types of UV rays: UV-A and UV-B, both of which are damaging. Although only tiny amounts of UVA and UVB light enter the inner eye, the eye tissue is extremely vulnerable to the damaging effects of their rays. Even in the short term, small amounts of exposure may lead to sunburnt eyes, also known as photokeratitis. When UVB rays are absorbed by the cornea, the cells that make up its exterior are severely damaged, and this can lead to pain, blurred vision or even temporary blindness. UVA rays actually permeate the eye much deeper, which causes damage to the retina. Of the 20 million people who suffer from cataracts, about 20 percent are due to long-term exposure to UV rays. A really great way to shield your eyes from UV rays is through the use of high quality sunglasses. Be sure that your sunglasses or regular eyewear block 100% of both UVA and UVB rays. Wearing an insufficient pair of sunglasses can sometimes be worse than having no sun protection at all. Consider this: when sunglasses don’t give you any UV protection, you’re actually increasing your exposure to UV rays. The inadequate sunglasses tend to block some of the light, causing your iris to open and allow even more light in. This means that more UV will be hitting your retina. It’s important to check that your sunglasses offer effective protection against UV. Wearing a wide brimmed sunhat or cap will also block roughly half of UV rays. A brimmed hat or cap will also limit UV rays that reach the eyes from above or around glasses. Long-term exposure to UV rays can also cause an abnormal tissue growth on the eye, known as pterygium. This is a slim, wedge-shaped tissue growth with blood vessels that grow over the white part of the eye’s surface. In addition to being aesthetically unsightly, a pterygium can cause discomfort, and can even alter the contour of the eyeball, which leads to astigmatism. If the pterygium begins to grow over the cornea, it can blur or obstruct vision and may require surgery. Because pterygia are the result of extended UV exposure and windy conditions, it’s entirely avoidable. Make an appointment to speak with your eye care professional about all the different UV protection choices, including, but not limited to, fixed tint sunglasses, adaptive lenses and polarized lenses.